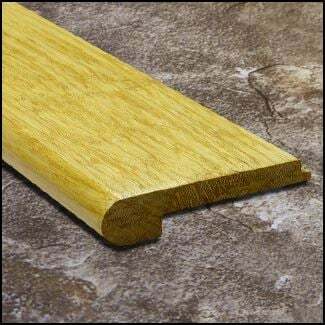 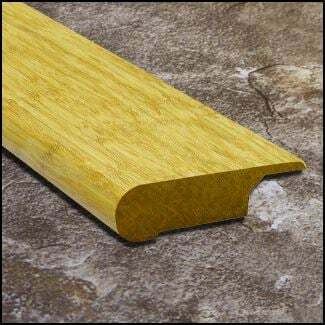 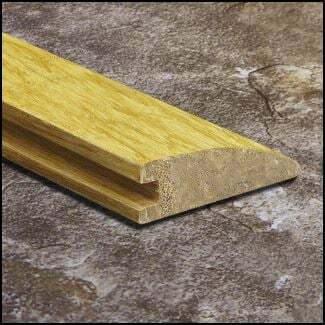 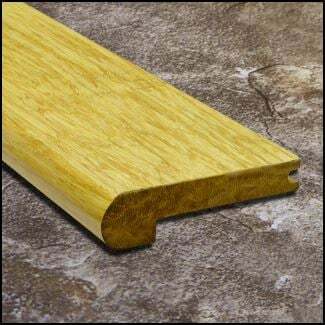 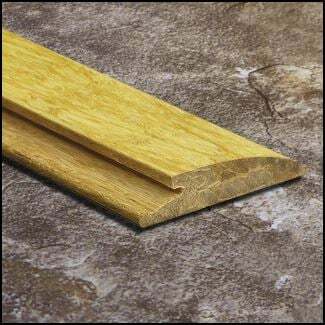 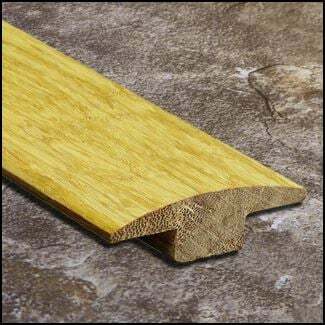 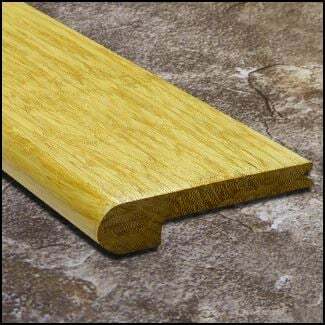 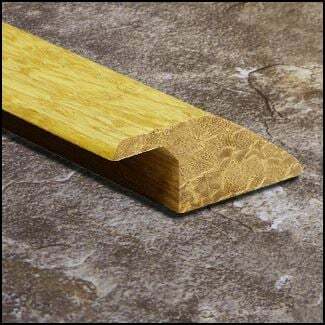 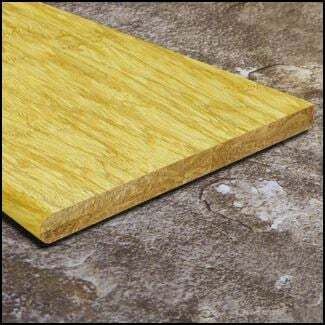 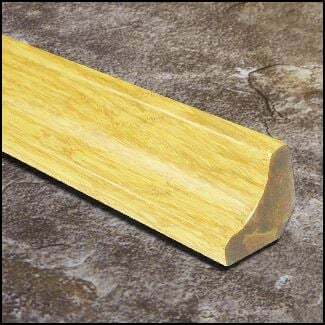 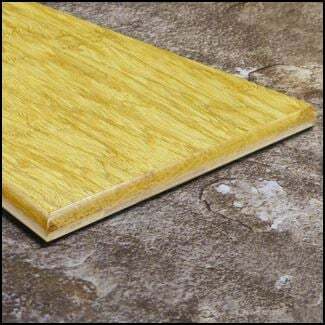 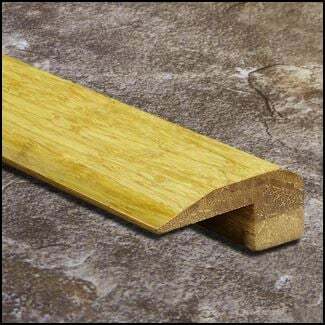 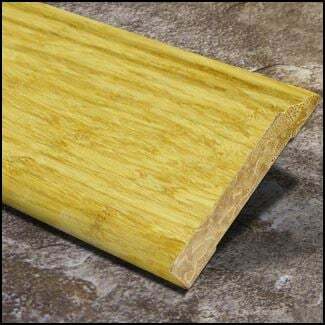 This stair nose has been designed to specifically snap in to our 3/8 inch Natural Strand Click Lock 3 ft length bamboo flooring. 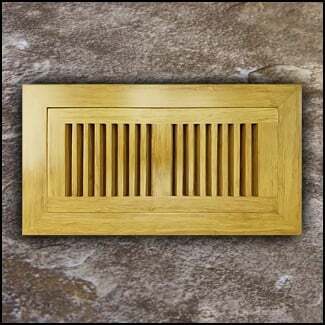 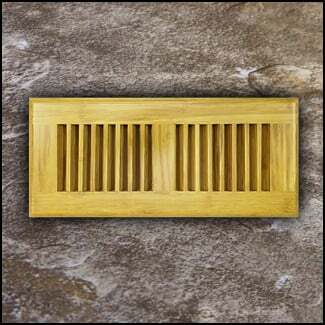 A stair nose (or bull nosing) can be used in place of a stair tread to save you money. 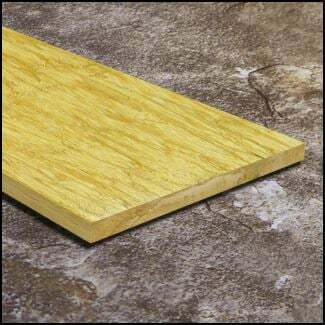 Simply use a couple floor planks per step, and cap it off with a stair nose. 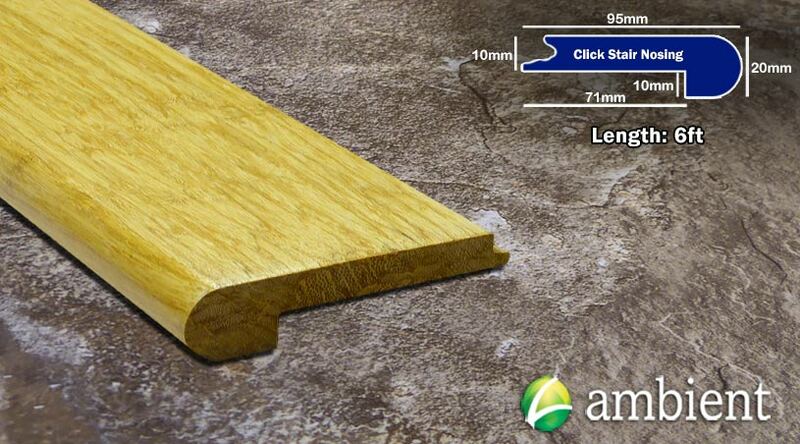 The best part is, everything just clicks in together with no gluing or nailing required. 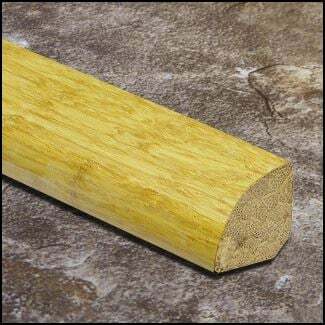 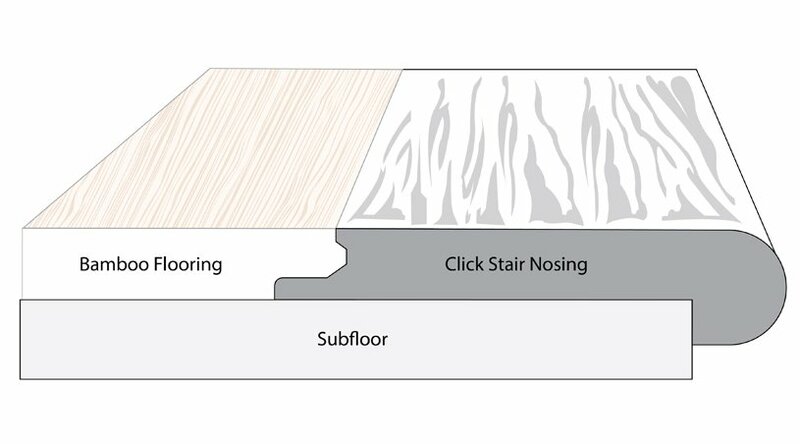 Just like our floors - our stair noses are made from only the highest quality bamboo available and come prefinished.